Vanko provides Flow products that are second to none. Find out what makes these products the best in the industry. Non-intrusive Ultrasonic flow measurement at high temperatures (752 degrees F) with standard clamp-on transducers. Since the transducers are clamp-on, no cutting of the pipe is necessary for installation and the measurement can be added to an existing installation without process interruption. 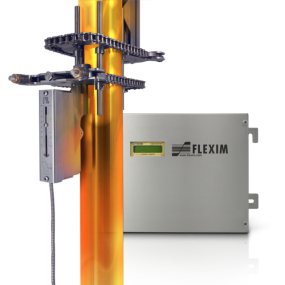 Fluenta is the global leader in the measurement of flare gas, with more than 75% of the offshore market. Monitoring Flare Gas is a critical aspect of managing safety and profitability within the oil and gas industry as well as providing the basis by which oil companies pay certain taxes and report environmental issues. 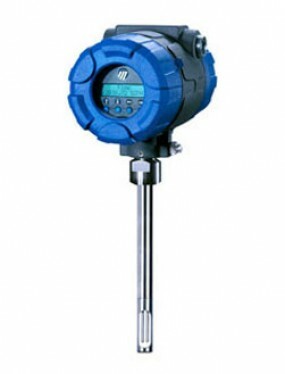 Thermatel Model TA2 Mass Flow Transmitter measures mass flow by detecting heat dissipation from a heated surface. 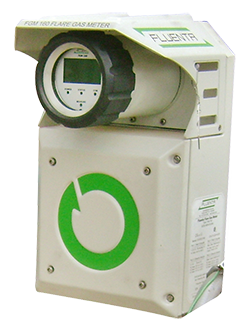 The The sensor contains two mass balanced elements with precision matched RTDs. The reference sensor measures the process temperature (up to +400° F [+200° C]); the second RTD measures the temperature of the heated sensor. The power to the heater is varied to maintain a constant temperature difference above the reference temperature. 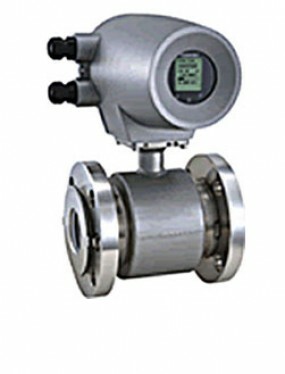 High Accuracy Coriolis Flow and Density Measurement. 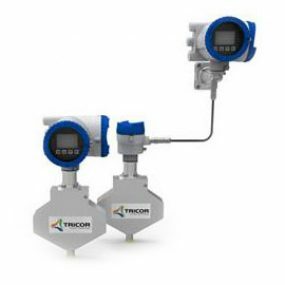 A state-of-the-art manufacturing facility in Germany is equipped with superior calibration and test equipment that guarantees performance make Tricor a leading Coriolis flow meters manufacturer that exceeds customer expectations. 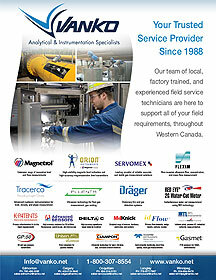 Patented Mount-Anywhere magnetic flowmeters (utilizing Functional Magnetic Field Distribution).